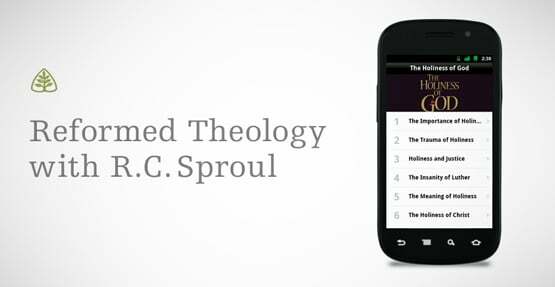 The (free) Ligonier Android app keeps you connected to the teaching fellowship of R.C. Sproul. We’re dedicated to helping Christians know what they believe, why they believe it, how to live it, and how to share it. Proclaiming the holiness of God to as many people as possible is the center of our ministry. 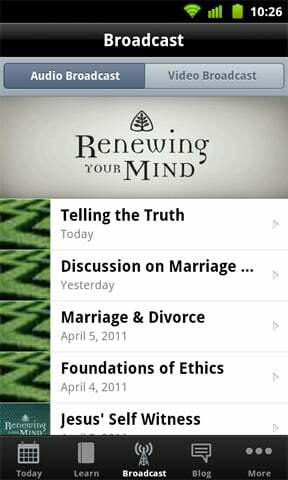 Listen to or watch the Renewing Your Mind daily broadcast. 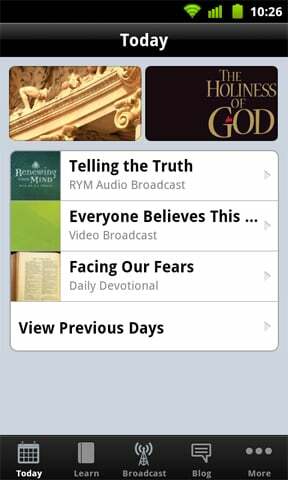 Read a daily Bible devotional. 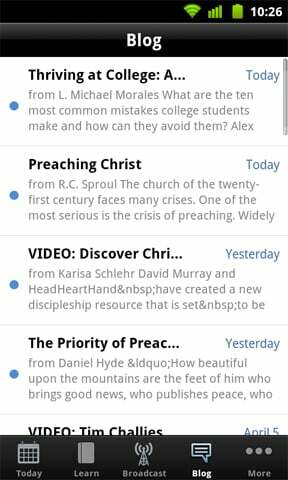 Enjoy thousands of free messages, articles, and devotions in the Learn section. View learning resources grouped by Topic, Teacher, Scripture, or Type. You’ll find great teaching from leading pastors and theologians such as Alistair Begg, Sinclair Ferguson, Albert Mohler, John MacArthur, John Piper, Ravi Zacharias, and many more. Stay-up-to-date with more articles, devotions, and Ligonier Ministries news and events from our blog. Plus, share anything you find with your friends on Twitter or email. 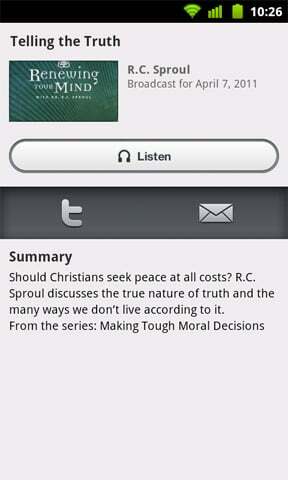 Download the free Ligonier App in the Android Market. 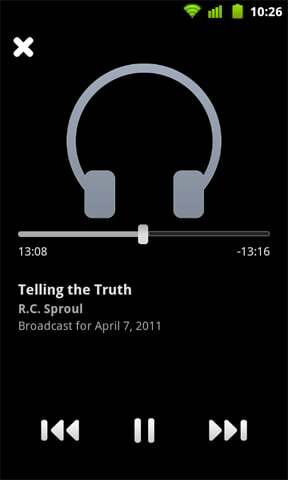 The Ligonier Android app was created with The Church App by Subsplash.